To give you a quick, easy and fun introduction to scuba diving and the underwater world! Attend an Introduction and Knowledge Development session 1-on-1 with your Instructor at Rowand's Reef, then travel to UBC Aquatic Center for a 1 Hour Scuba Diving Experience Session in the pool. Attend an Introduction and Knowledge Development session 2-on-1 with your Instructor at Rowand's Reef, then travel to UBC Aquatic Center for a 1 Hour Scuba Diving Experience Session in the pool. Attend an Introduction and Knowledge Development session in your group of 3-5 people with your Instructor at Rowand's Reef, then travel to UBC Aquatic Center for a 1 Hour Scuba Diving Experience Session in the pool. Purchase the PADI Discover Scuba Diving Experience here. Choose between an Individual Option, 2 Person Option and 3-5 Person Option. Have you always wondered what it’s like to breathe underwater? If you want to try scuba diving, but aren’t quite ready to take the plunge into a certification course, the PADI Discover Scuba Diving Experience is for you. 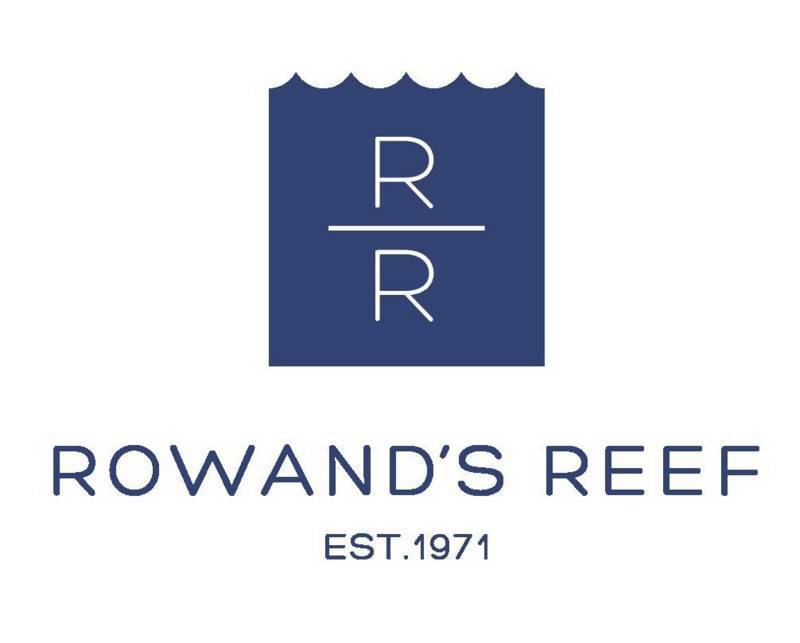 Rowand’s Reef offers this program as a quick, easy and fun introduction to what it takes to explore the underwater world. Contact rowand’s Reef today to find out more about Discover Scuba Diving Experiences!